The Xero effect continues to grow with Xero Partners taking home more than 70 per cent of the awards at last month’s British Accountancy Awards. Fourteen Xero Partners took home 17of the 23 awards, from BDO’s award for Global Firm of the Year all the way through to Farnell Clark’s hat trick – the firm scooped the local and national awards for Most Innovative Practice, as well as Independent Firm of the Year for East England. As partners continue to join Xero’s, evident by the growing number of listings on our new Advisor Directory – where accountants and bookkeepers are visible to thousands of potential new clients – many are being recognised by the industry for their innovation and contribution to the profession. 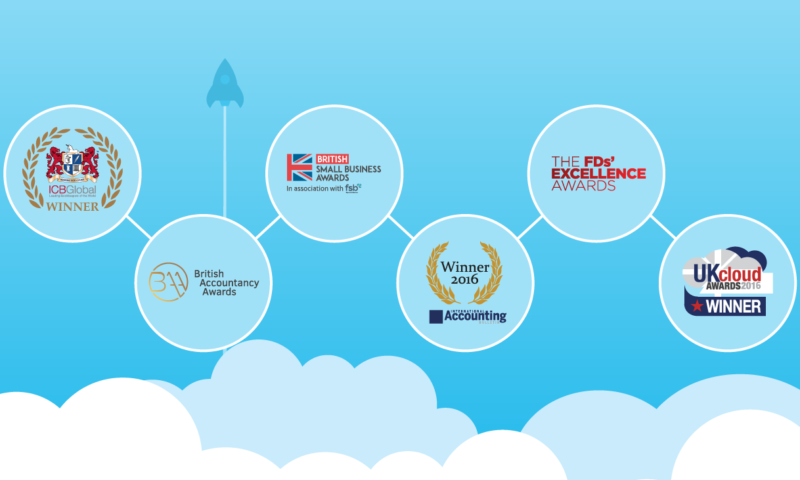 As well as our partners, Xero has also taken home a record number of UK industry awards this year. Many thanks must go to our loyal customers and partners who have continued to support us. The UK Cloud Awards recognised the impact Xero has had on the financial world by enabling greater efficiency and self-service by awarding us the number one Financial Product of the Year. Real Business honours the UK’s brightest FDs and financial service providers at its Excellence Awards, and picked Xero as the Software Vendor of the Year, thanks to the service we provide to our customers in the cloud. This category rewarded the technology provider that has placed an SME service at the heart of its offering. The British Small Business Awards recognised our purpose as being centred around helping small businesses to get paid faster, awarding Xero with Technology Provider of the Year. In the eight years since Xero was founded, we’ve transformed the way many accountants and small businesses operate, helping them work smarter and faster. Winning Client Software Product of the Year was recognition from the British Accountancy Awards of Xero’s innovation, measurable success and customer satisfaction. Known as the ‘Oscars’ of the bookkeeping profession, Xero took home a whopping three awards this year, as recognition of its benefit to payroll and bookkeeping management, and to Rod Drury for outstanding contribution to the industry. With the awards cabinet full in 2016, we’re excited to see what 2017 brings. Thank you. We couldn’t have done it without the support of all our UK customers. The post The network effect: Xero and partners take home record number of industry awards in 2016 appeared first on Xero Blog. Will big business payment terms ever change?